MINOR DETAILS: Make your tiny suggestions here! You don’t need to wish … it was officially talked about, that this is exactly the way it’s meant to be. I don’t remember any discussion about it. Have you heard something? This has received a fair number of votes but this feature request is going to become void when multi floors are implemented. The current solution with underground conveyor belts is a ugly hack and once multi-floors are in there won’t be any underground conveyor belts, just underground conveyor belts that are built on a lower level. When it’s implemented we’ll lock this thread and move it to the implemented category so that the votes will be released. Yeah I saw that now but I wish you could assign them to more then 1 stand that way vehicles don’t go to the opposite end of the map to service a stand and they don’t have to be assigned to 1 stand either so like it would be nice if we could control which stands a vehicle can service for example a fuel truck doesn’t need to be assigned to a specific Stand it could be assigned to a small group i.e. stands 1-3 or something. You could always use the steam FPS counter instead? If you could control which parking lot services a group or region of stands that way we could assign cars to service a group of stand because currently other buses service stands that are further away from them for example in the picture bellow the 3 buses are right next to this stand but this buses comes from another parking lot which is further away. 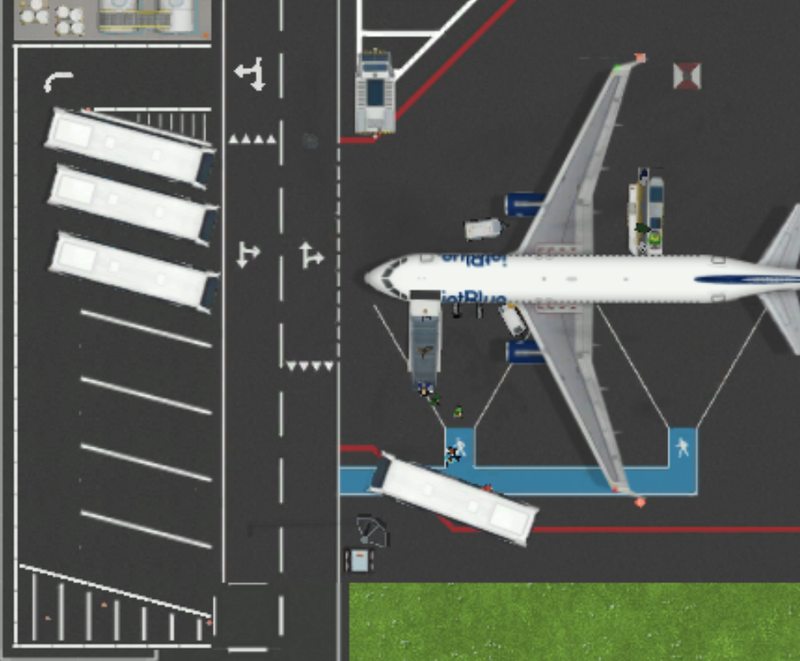 Also when assigning two airside bus stops to 1 stand (to make it more realistic as 104 people can’t fit on 1 bus) the two buses don’t wait they just offload their passengers right onto of each other (In the picture bellow I took it before the second bus started offloading to show that there are indeed two different buses there). I totally agree. Assigning vehicles to stands/depots are not enough. We also be able to assign depots/parking lots to stands. Lol, I asked for that from the start , made more sense to me. i prefer not, because my steam is already set to Always show my fps. I don’t want 2 fps counters on my screen, just as i don’t wnt to have to shut down the steam fps counter because you shut it off for all games then. I agree that roads are really annoying sometimes. I feel that we should have the ability to create one way roads so that for pickups and drop offs at the terminal it is a loop. 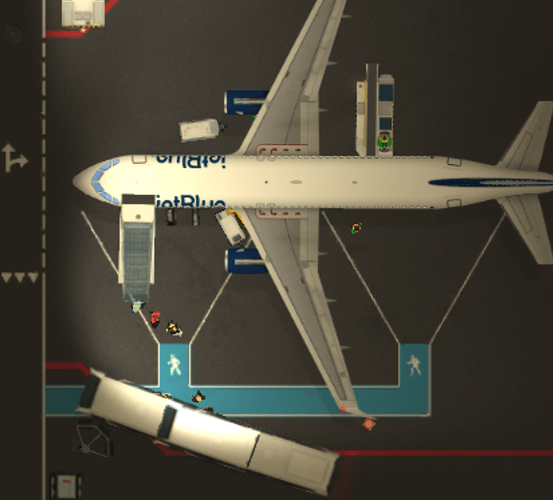 And having one way roads would also allow the player to create a better flow of vehicles moving throughout the airport. 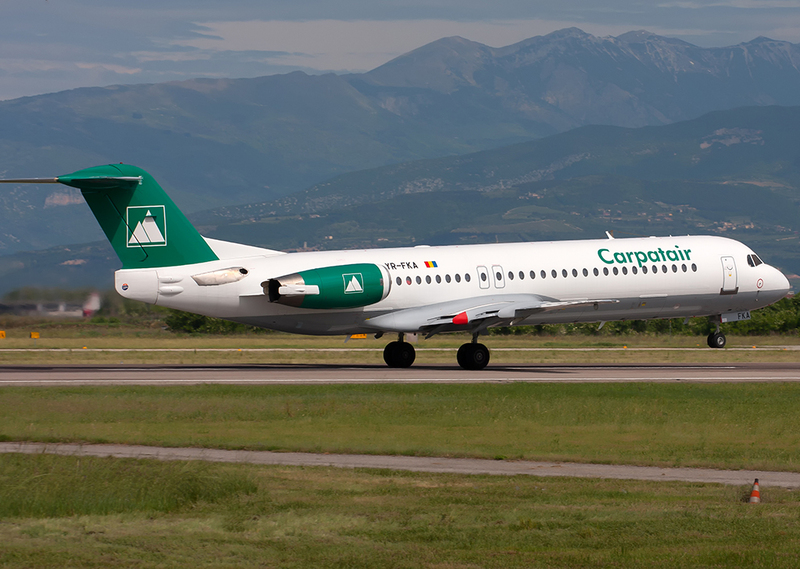 I think next medium aircraft should be Fokker F100! It’s such a beauty! 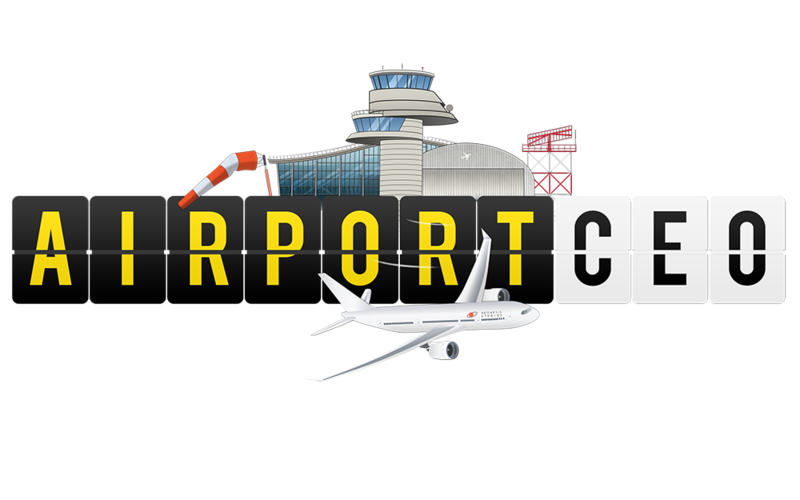 Late on in the game this feature could possibly (if implemented) could become more complicated such as assigning workers specific tasks in a specific area for instance Bob Marley airport staff could be assigned to only operate 1 information desk for his shift. Please make the “stand ID” clickable in flight proces monitor, and autozoom to that stand. Thx! Mmm, never mind, I did not use this window before, and just now found the FIND PLANE button. Current small and medium stands’ spot lights will be removed and user will place them by hand. So that they can arrange what and where will be illuminated. Maybe create an “upgrade” that has the “standard” lamp-posts, I do not forsee any fun in all the extra clicks/work. Make them more expensive if need be. But you can design illumination however you want Maybe I want to build an airplane parking area without lightning. Or maybe I want to illuminate specific spots so much.